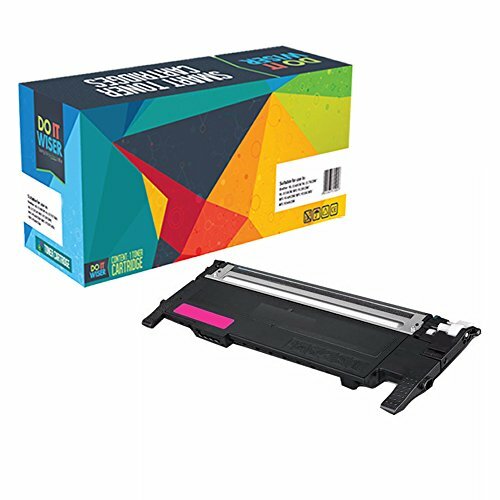 Guaranteed smart toner cartridges that help you reduce printing cost while delivering bright colors and sharp text. Compatible with part number CLT-M508L CLT-M5082L. For use in Samsung CLP-620 CLP-620ND CLP-670N CLP-670ND CLX-6220FX CLX-6250FX. Each Magenta cartridge has a capacity of 4000 pages at 5% coverage. Do It Wiser ® Smart Toner Cartridges are guaranteed to work flawlessly, certified by ISO 9001 international quality standard, ISO 14001 environmental management, and free of lead and hazardous materials. Do more in a smaller space. The ultra-compact Samsung CLX-3185FW color laser MFP prints, copies, scans and faxes at a professional level, without requiring a desk of its own. The footprint measures just 14.9" x 13.5", and it connects quickly and securely to your wireless network with just the push of a button. Connect quickly and securely to your wireless network with the touch of a button, via the CLX-3185FW’s Wi-Fi Protected Setup (WPS). Simply select WPS on your WPS-supporting router, then press the One Touch WPS button on your CLX-3185FW. Do it Wiser smart Toner cartridges can help you reduce printing cost while delivering bright colors and sharp text. Compatible with part number CLT-M404S. 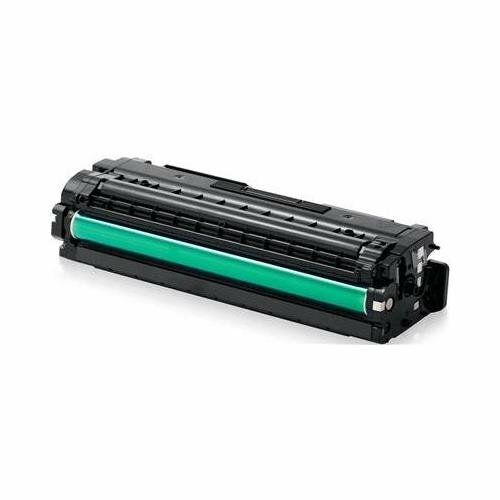 For use in Samsung Xpress SL-C430W SL-C480W SL-C480FN SL-C430 SL-C480 SL-C480FW. Each Magenta cartridge has a capacity of 1000 pages at 5% coverage. Do it Wiser Smart Toner Cartridges are guaranteed to work flawlessly, certified by ISO 9001 international quality standard, ISO 14001 environmental management, and free of lead and hazardous materials RoHS Lead Free. 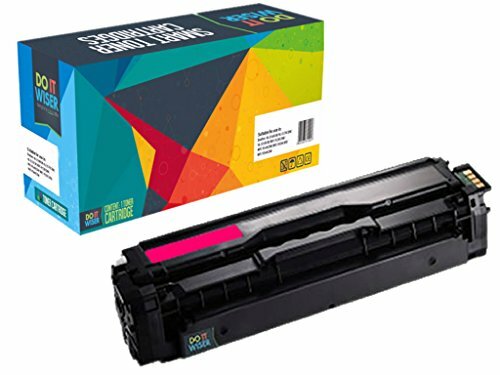 Guaranteed smart toner cartridges that help you reduce printing cost while delivering bright colors and sharp text. Compatible with part number CLT-M504S. 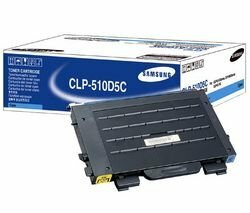 For use in Samsung CLP-415 CLP-415N CLP-415NW CLX-4195FW CLX-4195N CLP-470 CLP-475 CLX-4170 SL-C1810W Xpress C1860FW. 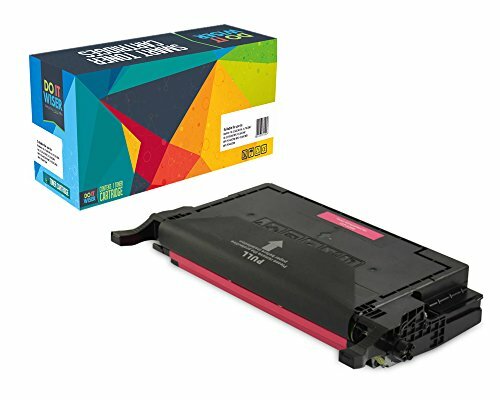 Each Magenta cartridge has a capacity of 1800 pages at 5% coverage. Do It Wiser Smart Toner Cartridges are guaranteed to work flawlessly, certified by ISO 9001 international quality standard, ISO 14001 environmental management, and free of lead and hazardous materials. Do it Wiser Smart Toner Cartridges can help you reduce printing cost while delivering bright colors and sharp text. Compatible with part number CLT-M404S. For use in Samsung SL-C480FW SL-C430W SL-C480W SL-C480FN SL-C430 SL-C480. Each Magenta cartridge has a capacity of 1000 pages at 5% coverage. Doitwiser ® Smart Toner Cartridges are guaranteed to work flawlessly, certified by ISO 9001 international quality standard, ISO 14001 environmental management, and free of lead and hazardous materials RoHS Lead Free. Do it Wiser Smart Toner Cartridges can help you reduce printing cost while delivering bright colours and sharp text. Compatible with part number CLT-M406S. 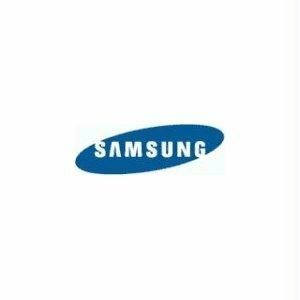 For use in Samsung CLP-360 CLP-360N CLP-365 CLP-365W CLP-368 CLX-3300 CLX-3305 CLX-3305FN CLX-3305N CLX-3305FW CLX-3305W CLX-3300 SL-C460FW Xpress SL-C460FW Xpress SL-C460W SL-C410W Xpress C410FW Xpress C410W Xpress SL-C467W. Each cartridge has a capacity of 1000 pages at 5% coverage. 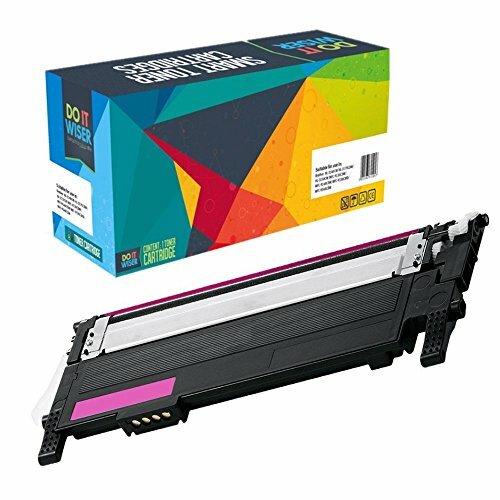 Do it Wiser Smart Toner Cartridges are guaranteed to work flawlessly, certified by ISO 9001 international quality standard, ISO 14001 environmental management, and free of lead and hazardous materials RoHS Lead Free.